I know how you fee! 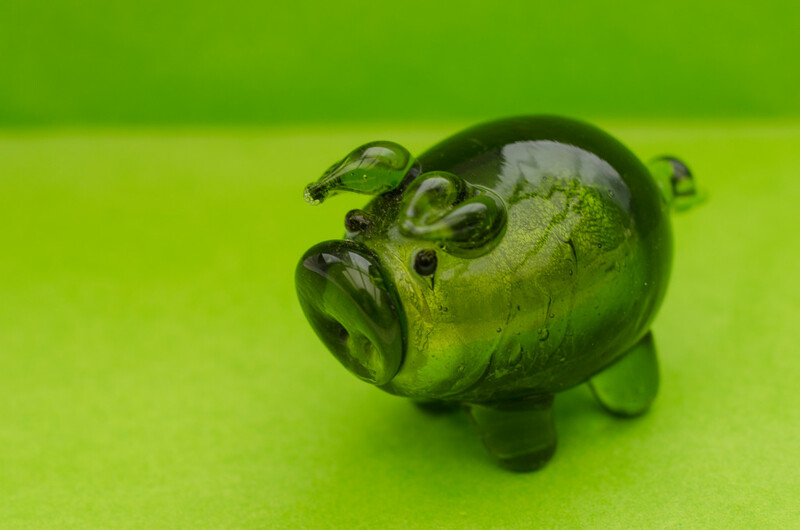 Lovely little green pig! Serves you right for inflicting them on us when some of us will have given up sweets and chocolates for Lent. Cute pig! Love it on the green background. What a gorgeous little piggy !! so sweet ! What a sweet little baby porker. It is a shame that there is a payment for "porking" on sweets. I pay that price a lot. Haha, that's what I call my grandson often Some exercise will do you good I'm sure. Lovely shot. Aw. Maybe you should have gone for a pickle.